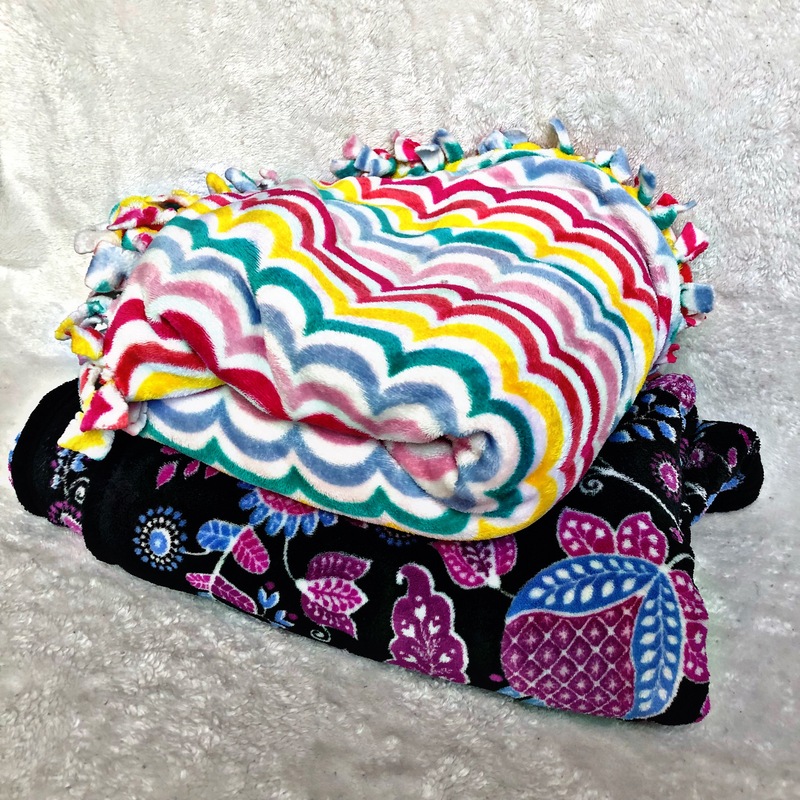 One of the greatest gifts that you can get your friend, BLANKETS. But wait…. it gets better… FUZZY BLANKETS! What’s better than giving them the gift of being wrapped like a burrito on a cold night? If you’re willing to spend some extra time to be super thoughtful, this gift idea is for you. Fill this little booklet with sweet messages to your friend. 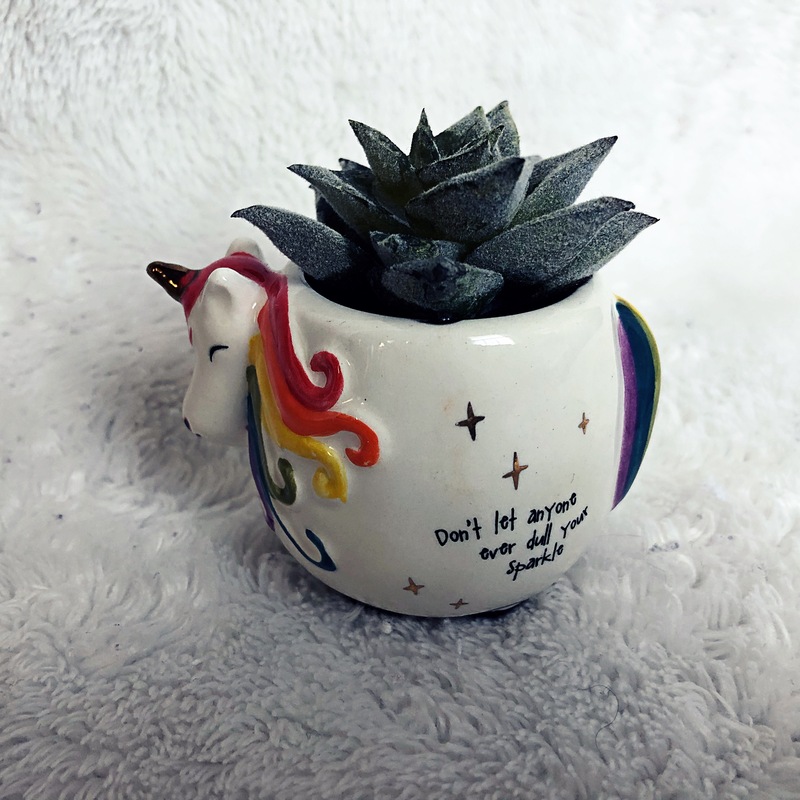 Including, “I am completely jealous of your…” or “My favorite thing about you is…!” This is a super creative way to show your friend how much they mean to you. You can find this cute little booklet <- Here! 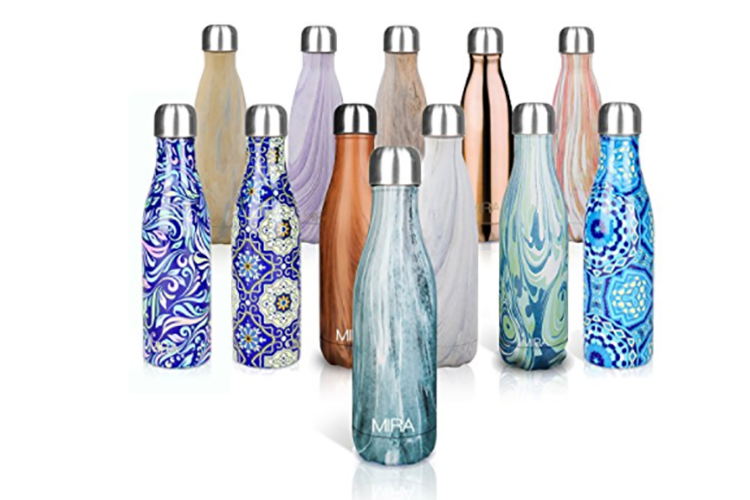 Last, but not least… water bottles with unique designs are a great gift. Your friend could love having a water bottle that no one else has. This is also great for someone who is an avid water drinker or someone who constantly forgets their water bottle at home. There are so many patterns, choices, and brands to chose from.